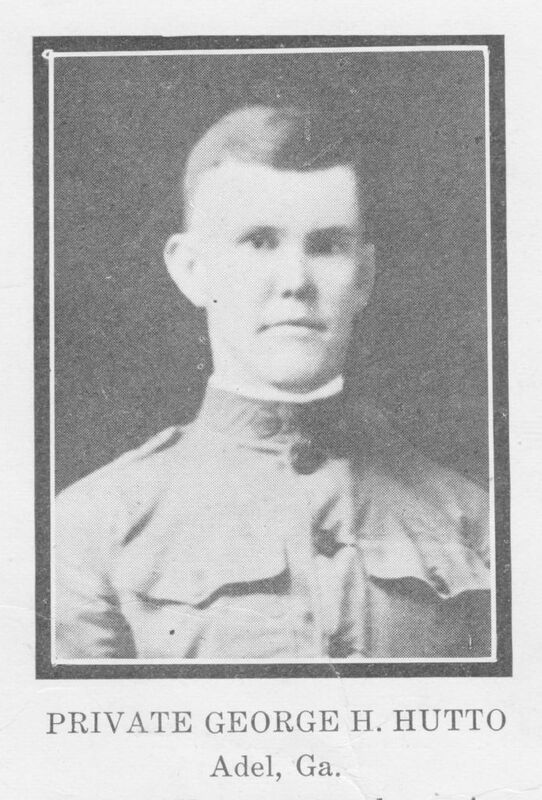 Private Hutto entered service July 15, 1918. Was attached to the 4th Company, Coast Artillery Corps Replacement Draft, Ft. Screven, Ga. Embarked for overseas the latter part of September and was drowned on the ill-fated transport “Otranto,” which was sunk off the Scottish Coast in a collision October 6, 1918.